Natureâ€™s Quest Nourishing Care conditioner contains pure essential oils and plant derived ingredients. 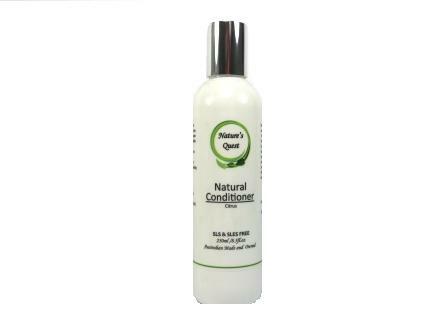 It has been formulated to have a balancing effect on your hair, maintaining a naturally healthy condition. 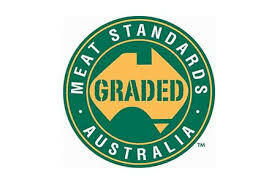 Australia made and owned.